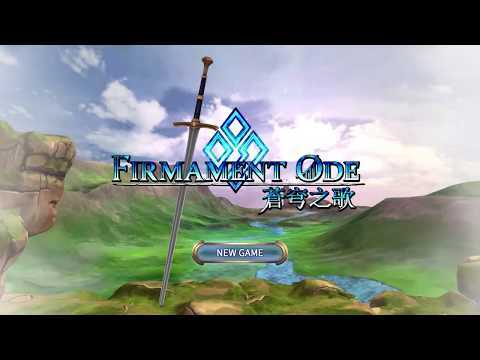 《Firmament Ode - Forge of Chaos》 official version 1.1.0!. New add challenge stages! Through the forge entered by the camp, you can get new character, new skills,and new equipments!. New add dynamic ability system! According to the battle situation, your allies and enemy will trigger their unique ability!. Change the main page theme and new add the theme music related to the Northland! Firmament Ode is based on Classic Turn-Based Strategy game which brings lots of joy and memory of the old times.Firmament Ode improves the shortcomings of the slow-paced and inconvenient operation of the strategy round and adds more diverse skills and joys.The original storyline and stunning music b... see more Firmament Ode is based on Classic Turn-Based Strategy game which brings lots of joy and memory of the old times.